lndoor air quality (I.A.Q.) is quickly emerging as a significant concern in the American workplace. It is estimated that 25 percent of all American buildings and facilities have the potential for serious I.A.Q. problems. Cross Construction provides total building decontamination services to effectively eliminate the causes of I.A.Q. problems. We provide remediation services for hospitals, schools, commercial and residential buildings start to finish. 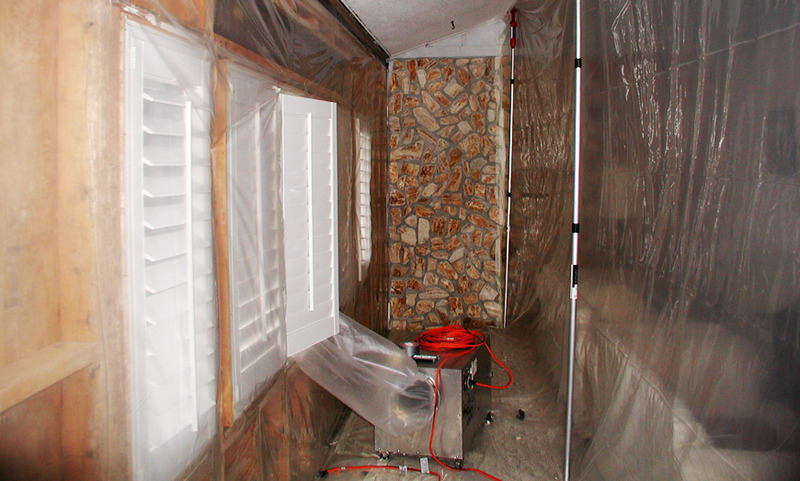 CCS is a Florida licensed Mold Remediator. Contact us today if you are concerned about air quality at your workplace.